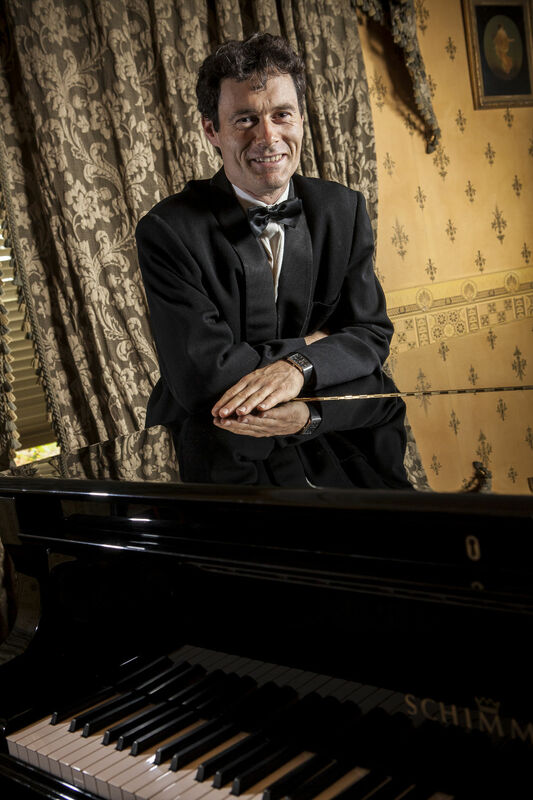 ROBERT CHAMBERLAIN is a versatile and accomplished pianist, with interests ranging from period performance to contemporary music and with specialisations including chamber and ensemble music. He studied for Bachelors and Masters degrees in Australia under Max Cooke, in Vienna as a winner of the Apex/Robert Stolz Scholarship, and also at the Banff Centre for the Arts, Canada. He is in national and international demand as an adjudicator and a presenter, and in 2012 was a jury member of the inaugural Ars Nova International Piano Competition in Singapore and the 2012 ANZA Modern Piano and Violin Competition in Bangkok, Thailand. 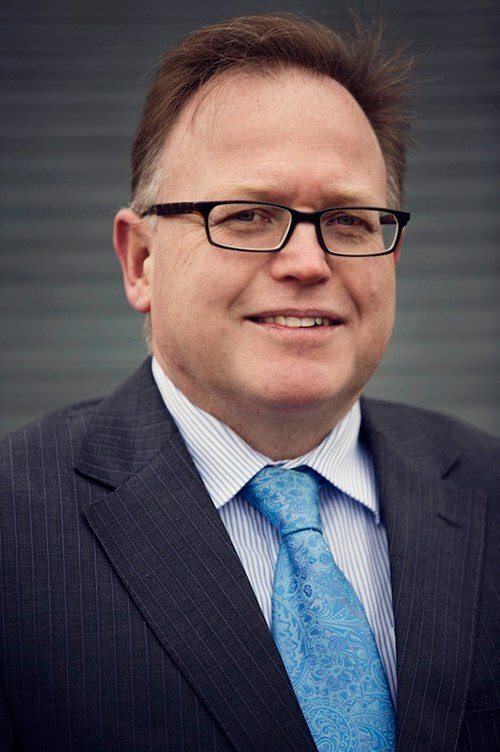 He has also judged for Malaysian Youth Music Festivals on numerous occasions and in 2011 adjudicated the West Australian Pianists Competition in Perth as well as local Festivals and Eisteddfods. From 2004 to 2013 he developed and directed the Team’s annual Spring Piano School, an intensive enrichment school-holiday program for school aged pianists aged from 6 to 18, which attracts young pianists and teacher observers from Victoria, interstate and overseas. Concert engagements have taken him to Turkey, Malaysia, Brunei, Thailand, Canada, as well as around Australia. 2011 engagements included four recitals with visiting young Danish violinist Benedikte Daamgard, concerts with soprano Louise Page, with flautist Derek Jones, and a recital in Canada with soprano Chantal Dionne in the Été musical 2011 summer series in French speaking Canada. 2012 concerts included two piano music with Team of Pianists colleague Darryl Coote at Rippon Lea, chamber music with Sydney Symphony Orchestra friends Marina Marsden and Justine Marsden at Rippon Lea in Melbourne and in Sydney, and Preludes and Fugues from Bach’s Well Tempered Klavier Book 1 at Glenfern in Melbourne, in Canberra and in Perth. Other collaborations have included period instrument performances of Brahms with clarinettist Craig Hill, four years in a piano, violin, cello trio, presenting the Australian premieres of contemporary works as well as mainstream piano trio repertoire, collaborations with chamber groups including the Hamer String Quartet and members of the Flinders Quartet and of Quartz, and with instrumentalists such as flautist Megan Sterling (Hong Kong Philharmonic), saxophonist Jason Xanthoudakis, clarinettists David Griffiths and Phillip Miechel, and with vocalists such as sopranos Emily Xiao Wang and Michelle Marie Cook and Louise Page. For many years he has performed and recorded two piano repertoire with Team of Pianist’s partner Darryl Coote, most recently Spanish and Spanish influenced works for two pianos by Manuel Infante and Maurice Ravel on the Team’s latest CD New Norcia – A Spanish Rhapsody. Robert has also recorded on 15 other CD’s for a number of labels including Tall Poppies, Naxos, Move Records and VoxAustralis. As a scholar he has edited, with violinist Marina Marsden (Sydney Symphony Orchestra), a critical edition of Australian composer Margaret Sutherland’s Sonata for Violin and Piano (Currency Press, 2000), which they also recorded on the Tall Poppies label. He has also written articles and reviews. 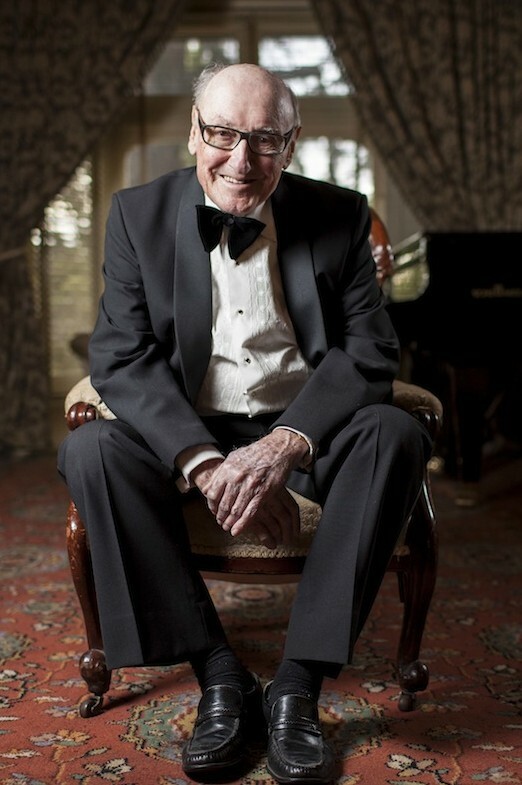 He is on the piano faculty at the Sir Zelman Cowen School of Music at Monash University, and in 2011 led a concert and study tour to the nation’s capital Canberra for some of his Honours and Masters piano students from that school. He has taught children of all ages, as well as adults. As well as performing, he gives masterclasses and workshops to teachers and students in Universities and music schools in Australia and in South East Asia. His current research interests and presentation topics include teaching and learning processes in piano teaching and performance, creativity in piano pedagogy, and style and technique in piano performance. A recent paper on creativity and piano teaching, presented at the 2015 Australasian Piano Pedagogy Conference, may be accessed here or from the 2015 APPC Proceedings Website, and an article about the world of the digital piano here. Click here for Robert's academic CV. For many years, MAX COOKE has been a leading figure in music performance and education, and he has taught some very talented students some of whom are Professors of Music in Germany, Scotland and in Australia. His own performances have brought him together with famous musicians and conductors. 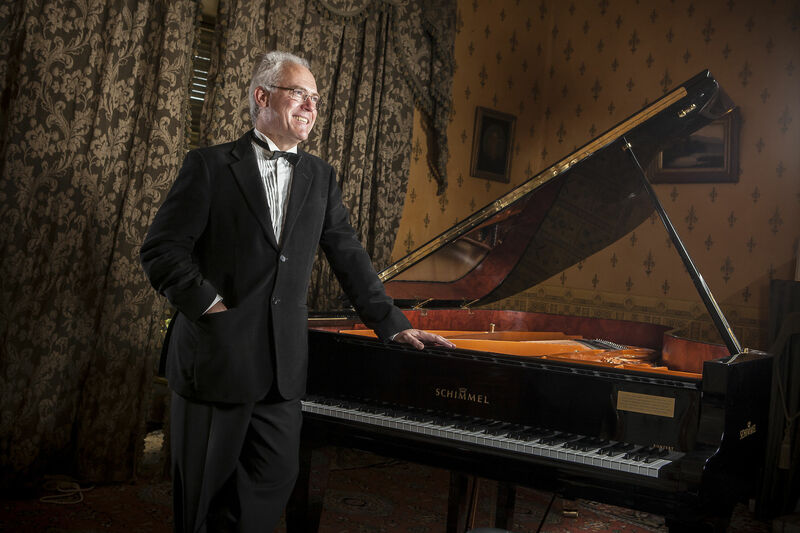 Australian-Irish pianist DARRYL COOTE is a partner of the Team of Pianists, Artists-in-Residence at Glenfern for the National Trust of Australia (Victoria). His professional life encompasses activity as solo pianist, chamber musician, concerto soloist, teacher, adjudicator and administrator. ROHAN MURRAY completed the Master of Music Performance degree at the Victorian College of the Arts with First Class Honours. 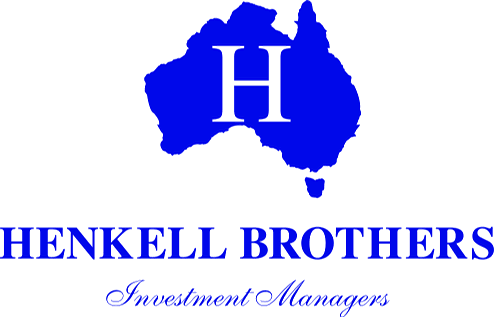 He is a member of the Golden Key Honour Society, and was a grand finalist and prize-winner at the 2000 Australian Piano Award.